Dr. Raven is a Diplomate of the American Board of Orthopaedic Surgeons (DABOS) and holds advanced Subspecialty Certificates in Surgery of the Hand and Orthopaedic Sports Medicine. He has an active clinical practice with 5500 annual patient visits and over 650 surgeries a year. Dr. Raven is a Fellow of the American Academy of Orthopaedic Surgeons (AAOS) and an active member of the American Society for Surgery of the Hand (ASSH). As a Fellow of the AAOS, Dr. Raven conducts his medical-legal practice in accordance with the high standards and strict principles expressed in the Expert Witness Affirmation Statement. 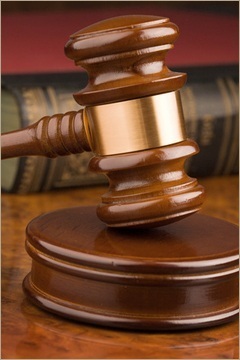 Dr. Raven provides Medical-Legal services to the medical and legal communities for select cases.